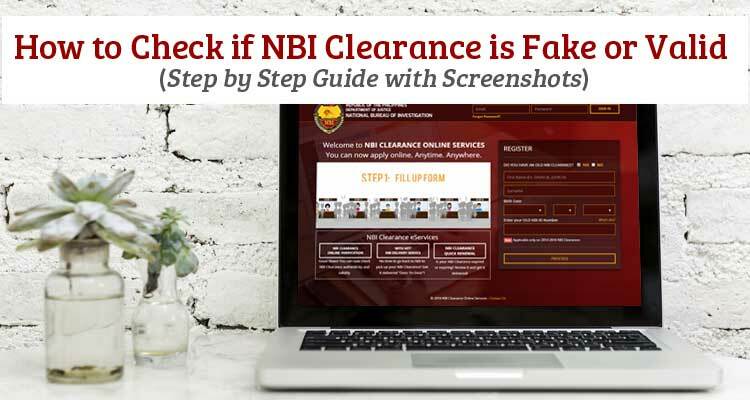 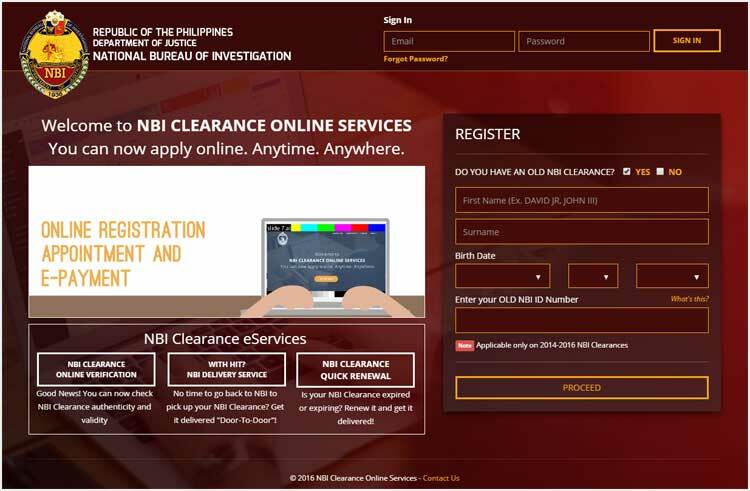 That was the step by step guide on How to Check if NBI Clearance is Fake or Valid. 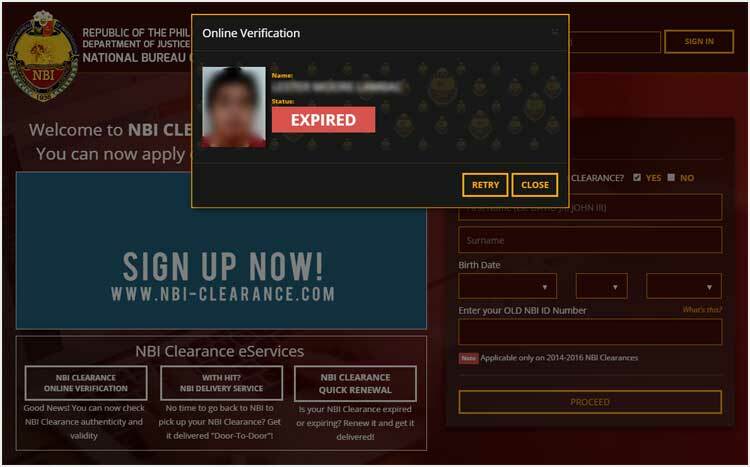 What are your thoughts about this? 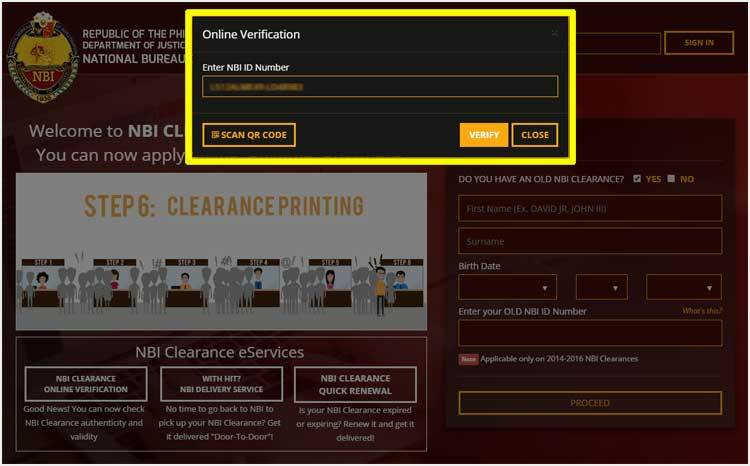 Share it on the comment section. 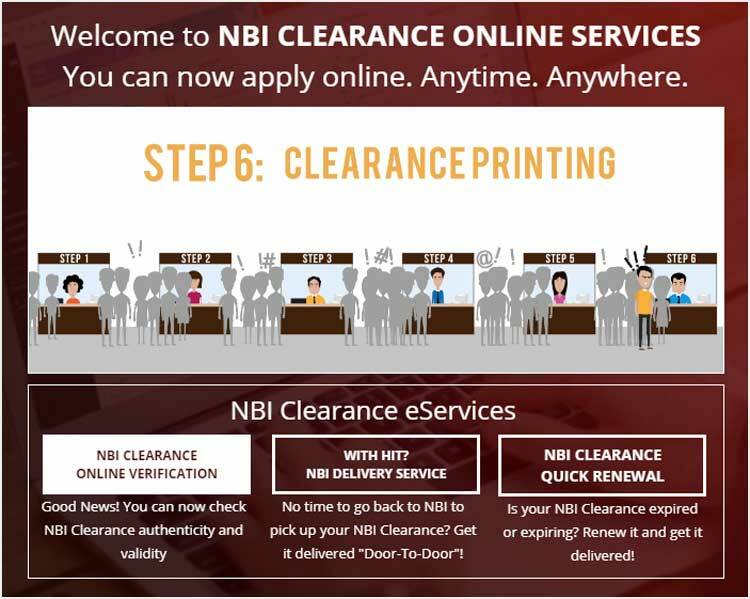 How about after receiving the NBI Clearance, will it automatically present in the system for verification or have to wait for a couple of days to be in the system?